Ernest chukwudi Felix well known as SENTH5, started singing at a tender age at school as an accapella member. Senth5 has got his first single titled "MUSIC" plus video. released sometime ago. The RnB Afro soul artist. 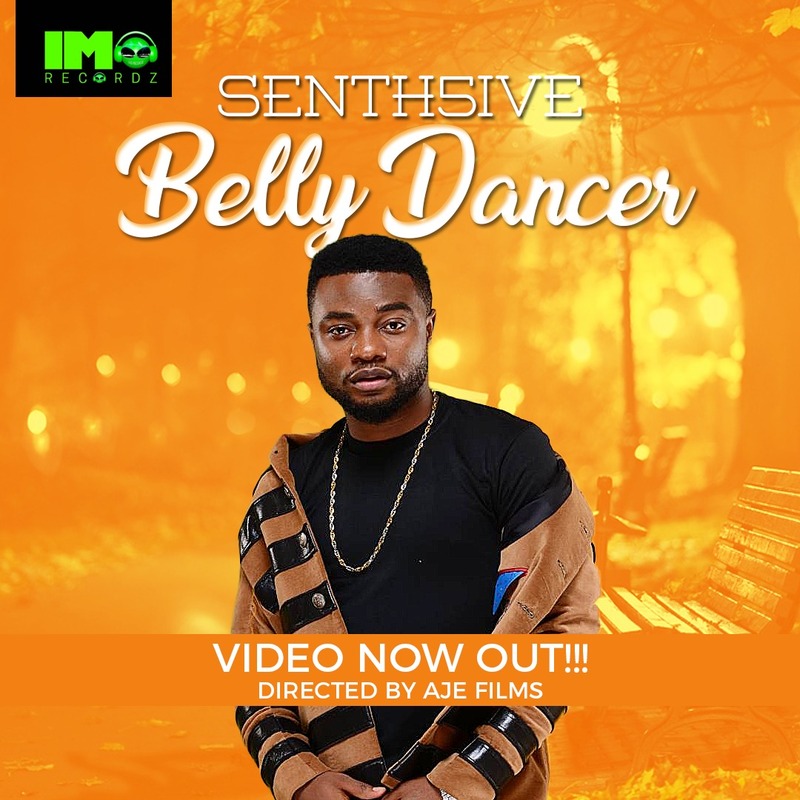 (New age wave) what he refers himself to just recently got him a record deal with IMO RECORDz where he recently released his first ever promoted single "Belly Dancer" the hit song. the RnB Afro soul artiste is officially starting his 2018 on a high note by releasing the video to his Hit single trending right now #BellyDancer Directed by Aje Films, No doubt 2018 just started for Mr Senth5 so watch out more from him. 0 Response to "Imo Recordz signee Senth5 debut his first official video titled Belly Dancer directed by Aje Films"